Is ash wednesday pancake an Irish tradition primarily? 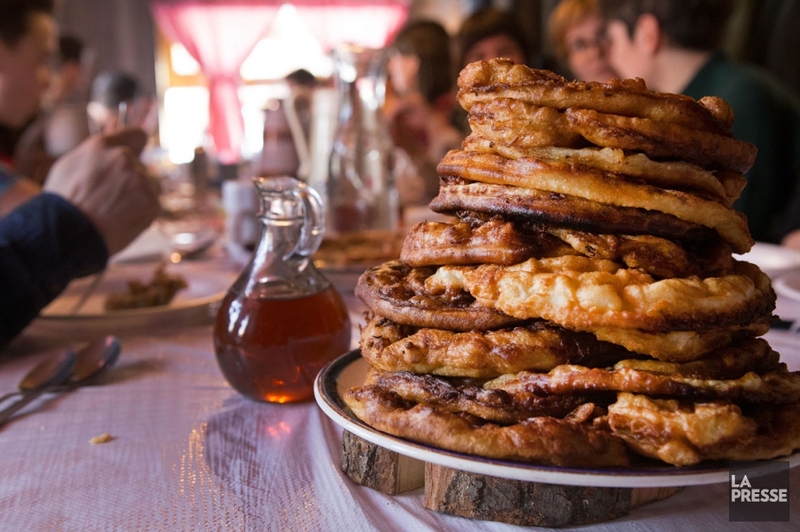 End of March and April are also pancake and crepe months over here, with the festivities and countryside banquets around the new harvest of maple sap, sort of a traditional culinary Spring festival. Blimey - what in the world happened to those? Shrove Tuesday - more English originally, as the name suggests. In theory you use up your eggs and milk before your lenten fast. I never realised that Groundhog Day was Candlemas. Candlemas only existed in my world as some half-baked superstition of my mum's that if your Christmas Decs hadn't come down on 12th Night, they had to stay up to Candlemas. It's only in the last couple of years that I've learned what it technically was - the presentation of Jesus at the temple. I'm not sure where the groundhog fits in with either the christmas decorations or in the presentation of the saviour at the temple. Groundhog Day was brought here by "Pennsylvania Dutch" immigrants, who were of course German. The most common German tradition relied on Candlemas as a convenient feast day* but used a badger rather than a groudhog. * Though it isn't a Holy Day of Obligation, Candlemas is the most prominent February feast day in the Catholic calendar that doesn't move around. 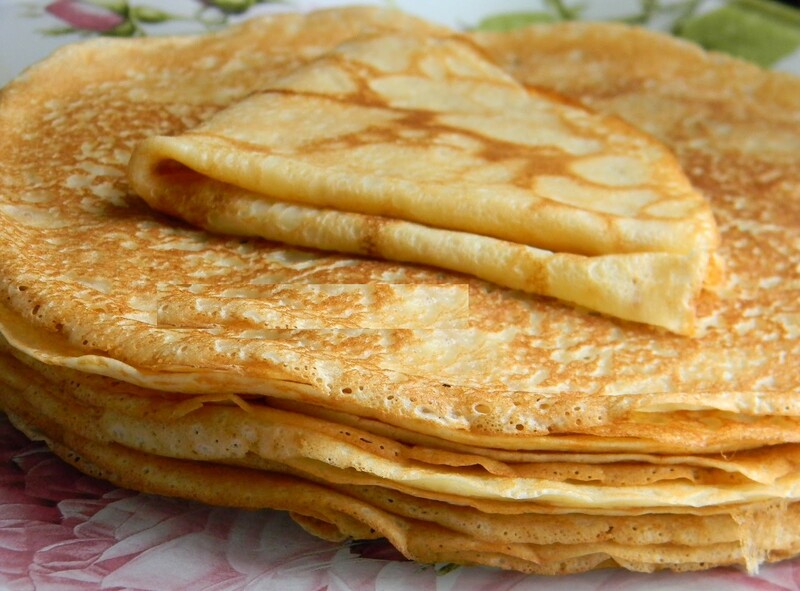 Shrove Tuesday and Ash Wednesday can be in February, but they vary significantly with the date of Easter and therefore are not efficient markers for a weather related tradition. So the Badger/Groundhog isn't a metaphor for the baby jesus, and his shadow isn't a metaphor for whether Jesus turns out to be a vampire? This is what having a State Religion does to people . . . It's only in the last couple of years that I've learned what it technically was - the presentation of Jesus at the temple. I knew this as a child but had managed to forget it during the 30+ years since I stopped going to church regularly (as soon as the choice was left to me, basically). The only thing I can remember about Candlemas as a service is that we were given a thin taper candle each to hold, which made it quite atmospheric, with low lighting. Grumble, grumble... they wouldn't let us near candles, and knowing some of the wee neds in my school, rightly so. All times are GMT. This page was generated at 05:55.